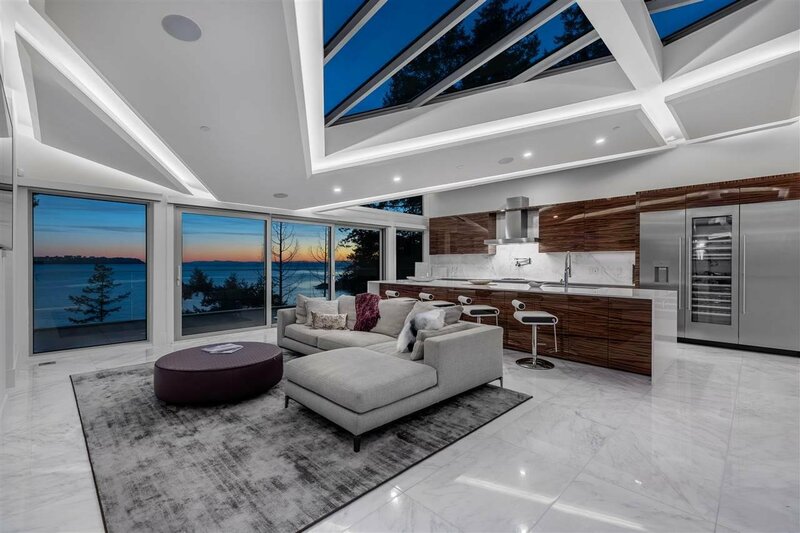 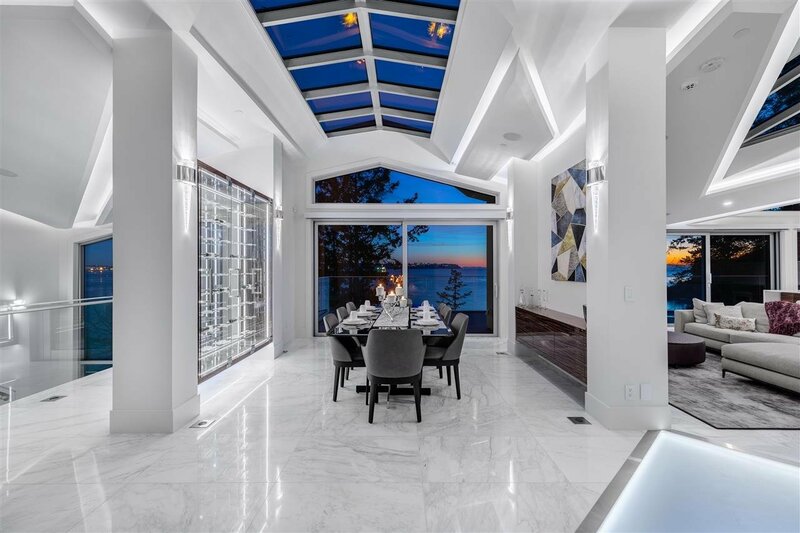 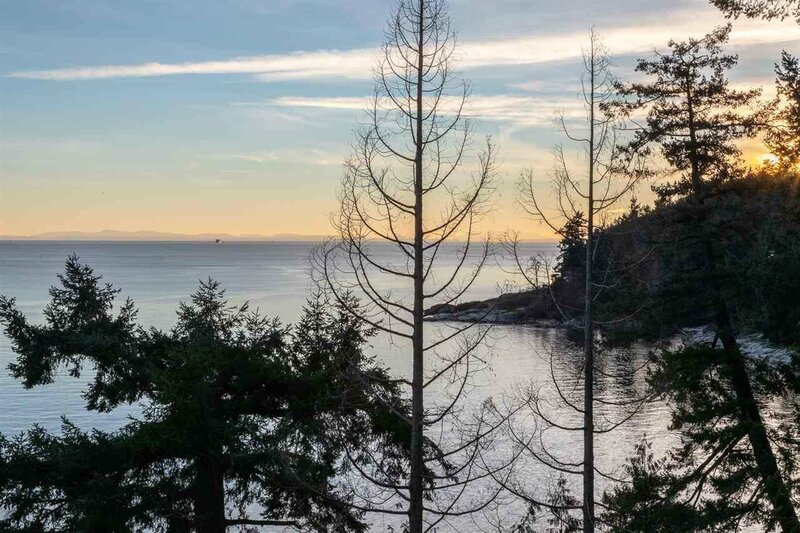 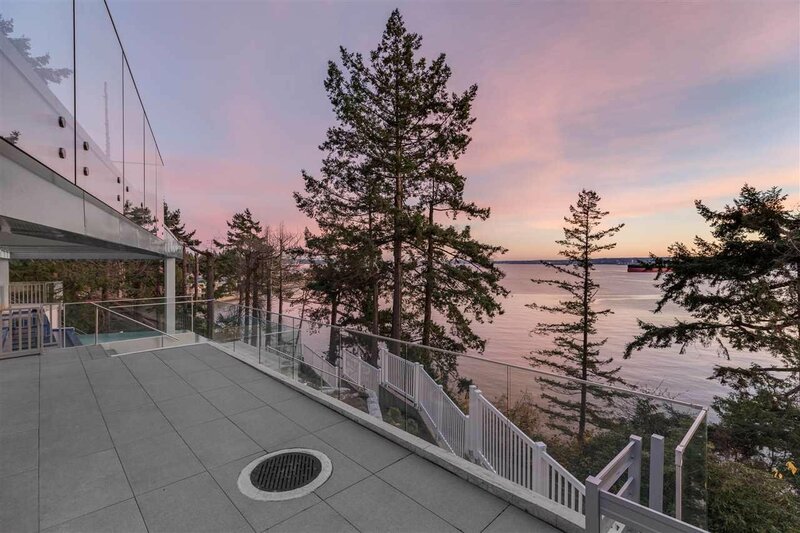 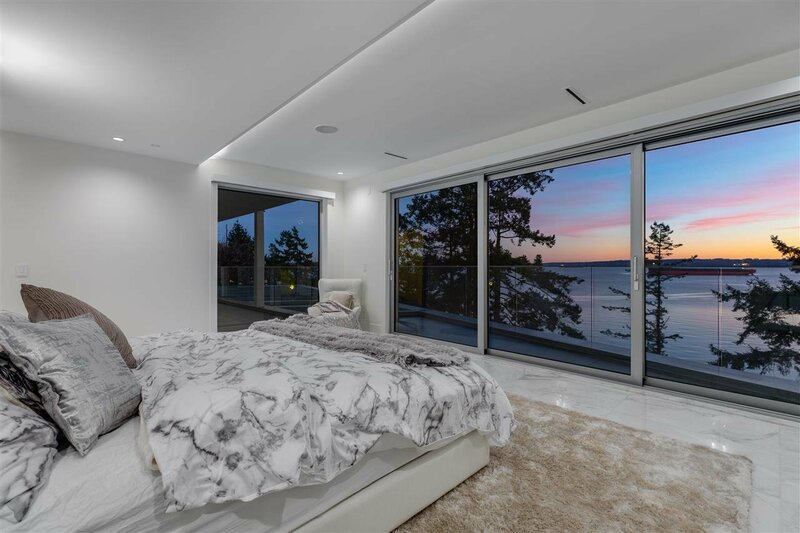 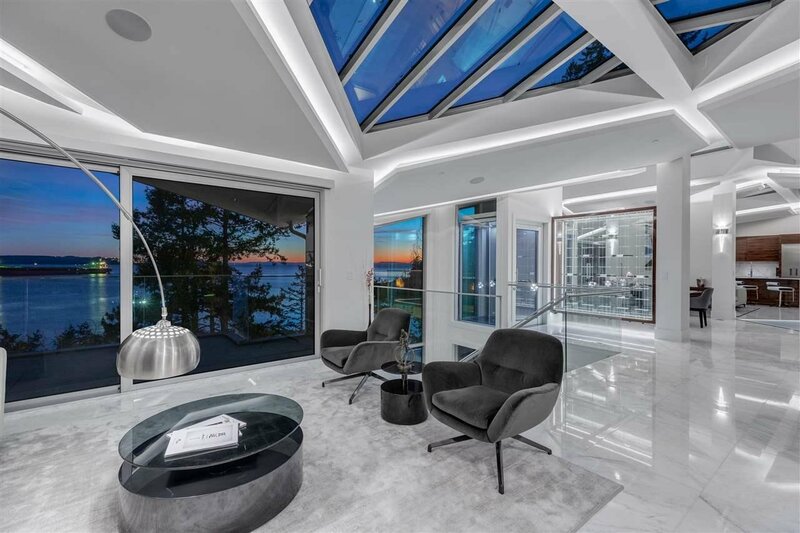 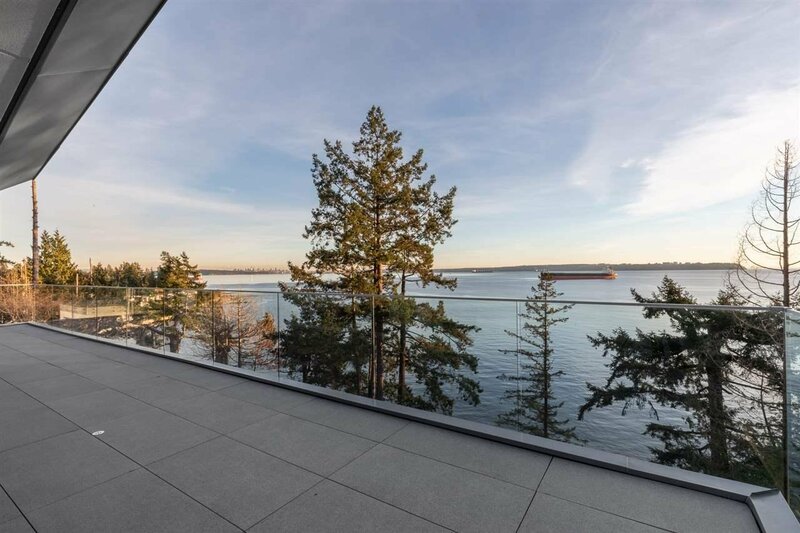 An architectural masterpiece boasting over 6,000sqft of living on +14,000sqft waterfront lot w/ breathtaking 270 degree views! 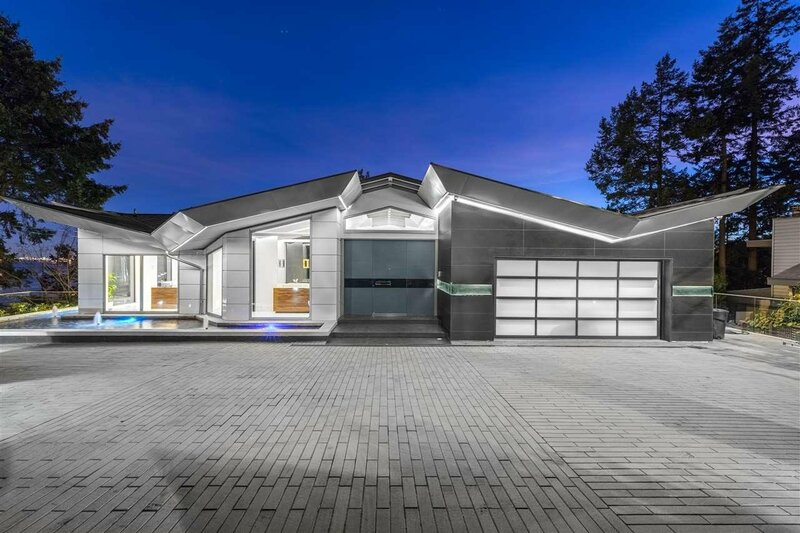 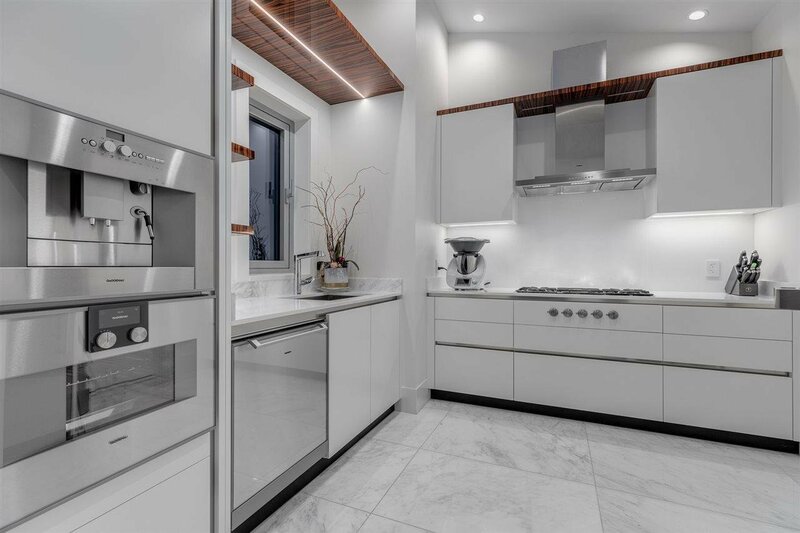 This brand new home features jaw dropping details on all 3 lvls w/5 beds, 7 baths, double infinity edge pool, hot tub, sauna & top of the line design w/a glass elevator, Italian cabinetry, steel structure & +3000sqft outdoor space.  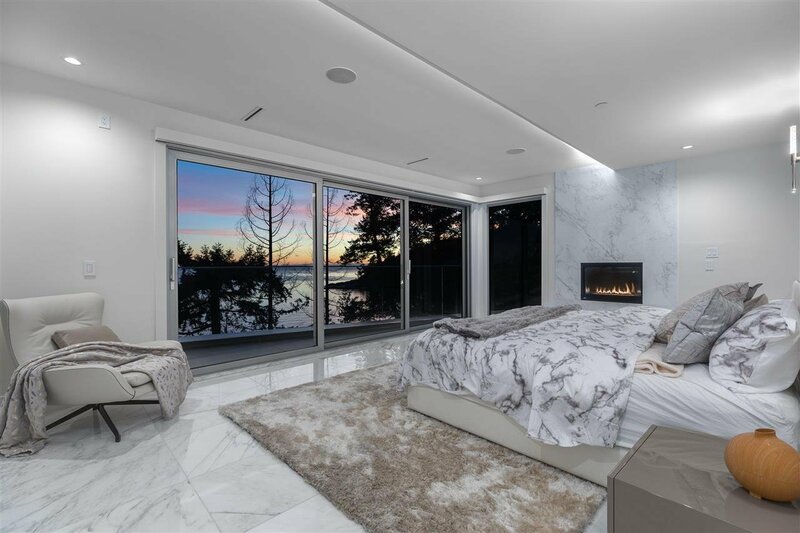 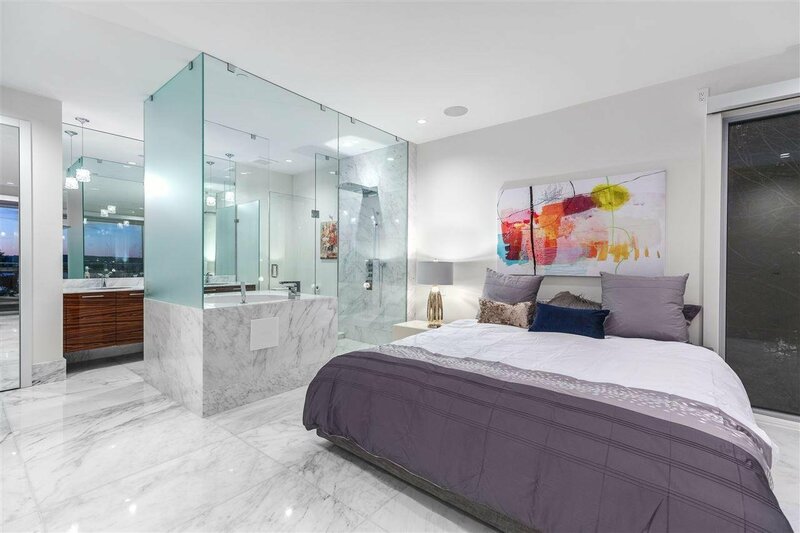 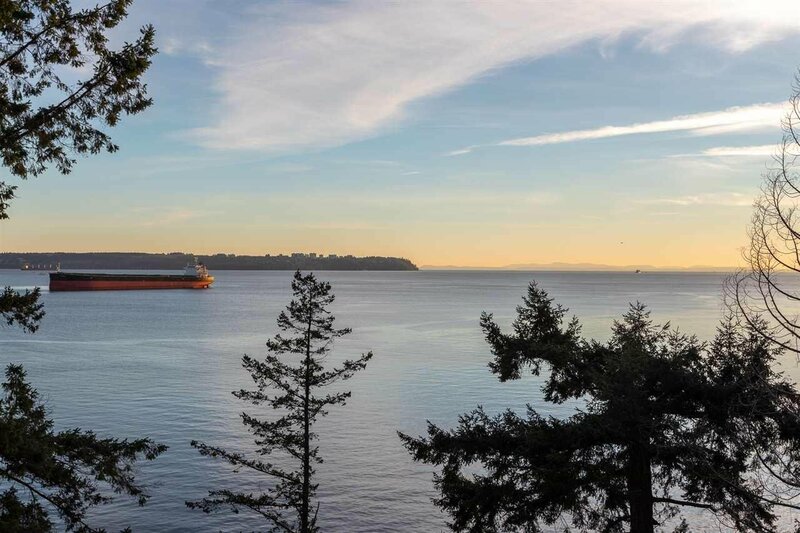 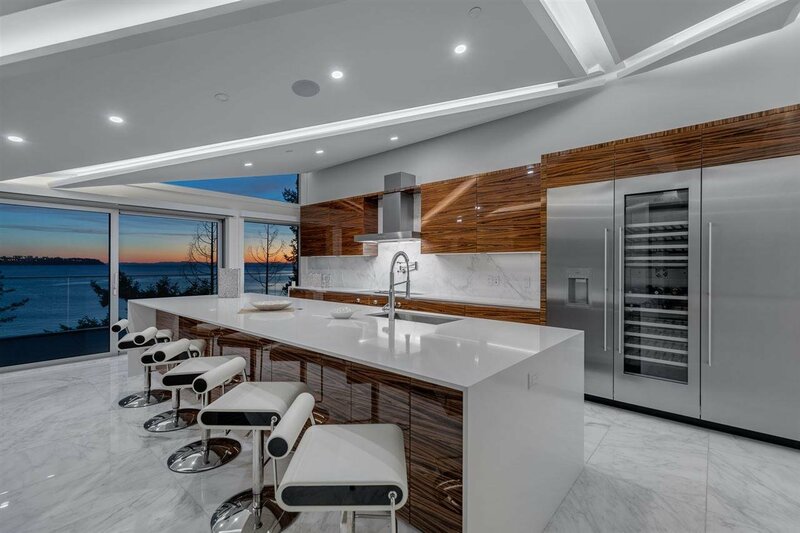 Stunning panoramic views of city & water on main lvl & world class kitchen w/a massive island, wok kitchen w/full range of Gaggenau appliances, coffee maker, living & dining room & wine cellar. 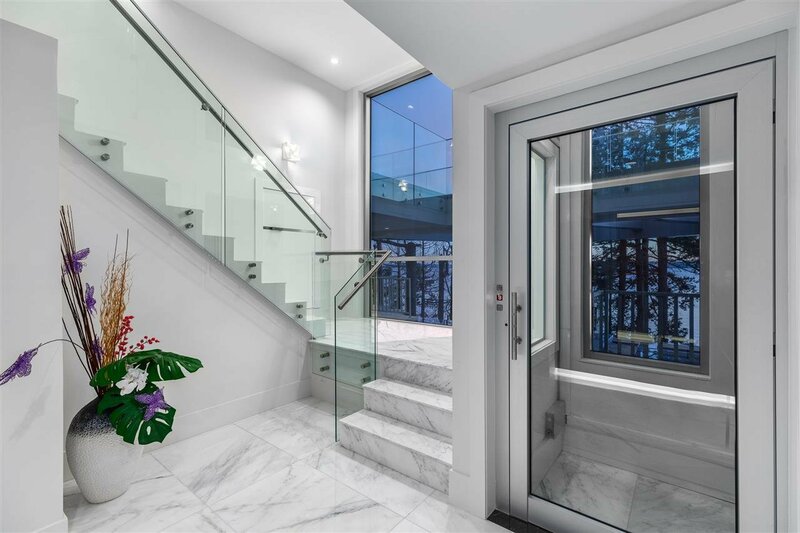 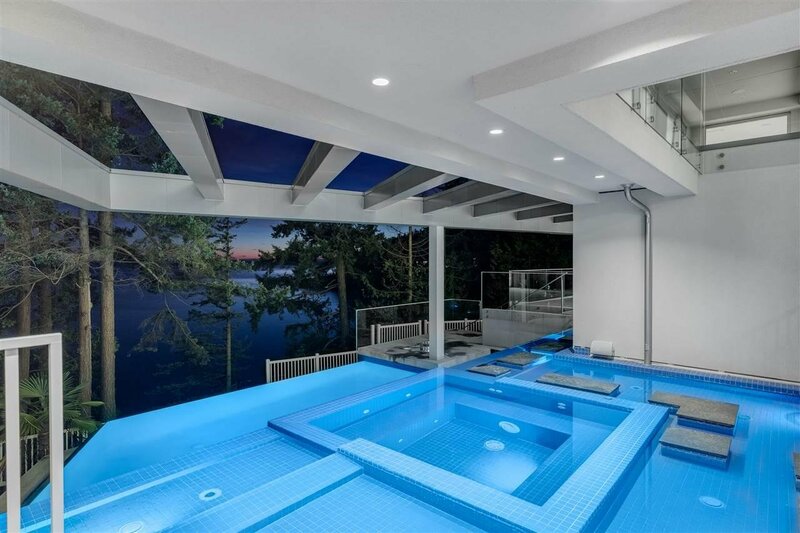 Lower lvl features 2 luxurious masters complete w/spa like ensuites & balcony access & 2 add.beds w/ ensuites. 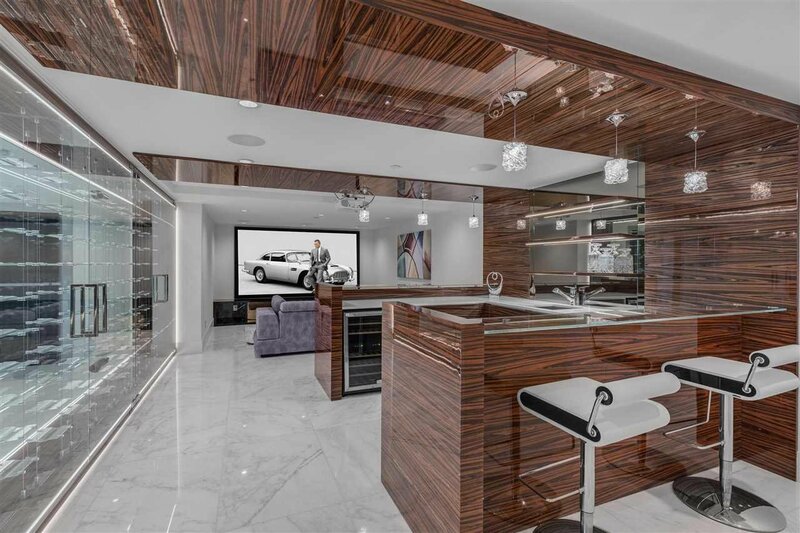 Relish in lower lvl activities ft. theatre room, full bar w/wine fridge, wine cellar, rec room & outdoor kitchen. 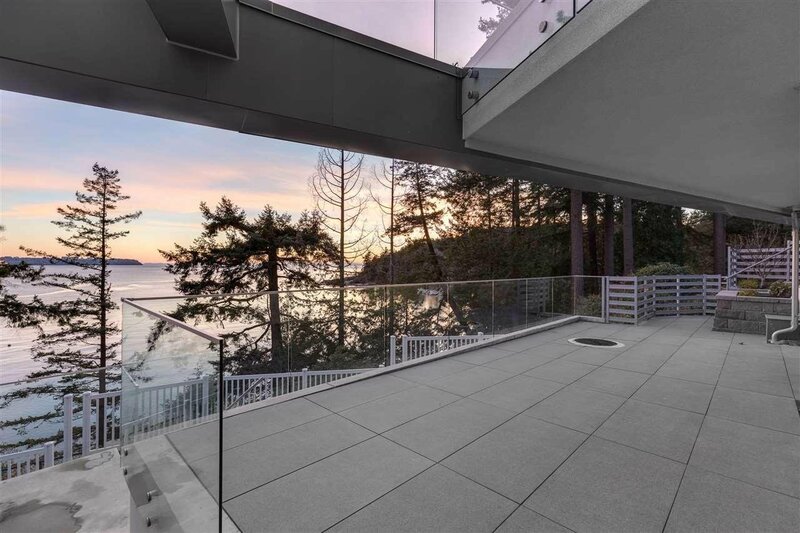 Open House Sun 2-4pm.